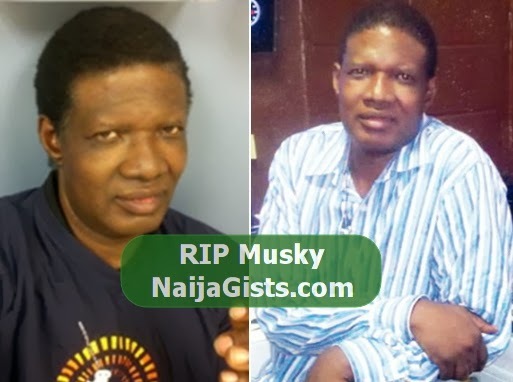 After months on hospital bed, ex President of Nigeria’s Performing Musician Association, Mr Mustapha Amego popularly called Musky has died. Musky passed away this morning few hours after his discharge from a medical center in the Maryland. He was released from the hospital yesterday with the hope of beginning an indefinite home care but as fate will have it, he succumbed to his disease few hours ago. Mustapha Amego before his death was a popular face in the Nigerian music Industry in the 80s to the late 90s. The ‘Funky Mallam’ has been down with colon cancer for a while. In the last few months before his death, the cancer we learnt has spread to other organs of his body. Mr Azuka Jebose who spoke to him hours before his death said his voice sound weak and frail. Azuka said Mustapha expressed his appreciation to Nigerians who stayed by him throughout his battle with cancer on earth. “I just wished God would give me more time to thank every Nigerian. I am grateful to have been born Nigerian. I hope someday we would resolve our various differences and live as one Nigeria, be as great as the United States. We are a resilient people, regardless of our diversity. “Where else can you find a unique ethnic people under one nation, with beautiful and diversified cultures, people, traditions and customs? Nigeria is such a glorious nation and I pray the powers that be would someday allow our children to tell the stories of our resilience and our great people. 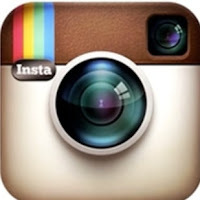 “Zuky, I thank you, Joel, Jude, Alex Zitto, and everybody. I am at peace and have accepted my circumstance. I don’t have much time left. But I am fulfilled… I want to be remembered as a son, a father who did his best to reach out, remember me as somebody who, despite disagreements, always found ways to put myself in people’s shoes. I really don’t know you but your message brought tears to my eyes.